Namibia’s protected coastline stretches 1 570 kilometres, linking 12 000 square kilometres of windswept ocean to almost 110 000 square kilometres of desert desolation. Both these sea and landscapes form part of a vast, formally protected area that is unique and parts of which could become a World Heritage Site. Nowhere else on earth is there an expanse similar to Namibia’s latest, innovative conservation initiative. Picture a merger of more than 12 000 square kilometres of protected Atlantic Ocean, dotted with islands, with a coastline that forms part of a 107 540 square kilometres continuous national park from the Orange to the Kunene River, and you have a combination of conserved sea and land that is unmatched by any country. This is the largest formally protected area in Africa. Sea and land combine here to provide a spectacle of nature on the grandest of scales. The marine component stretches more than 400 kilometres from Meob Bay, north of Lüderitz, to Chaimas Bay, south of the harbour town, and 30 kilometres into the Atlantic Ocean. In future it may be possible to travel, under strict guidance, along the coast of 1 570 kilometres from the South African border to neighbouring Angola. The launch of the Namibian Islands Marine Protected Area at Lüderitz on 2 July 2009 is of international significance to the cause of conservation. This action ensures that 10 islands and eight more islets receive formal protection under the guardianship of the Ministry of Fisheries and Marine Resources as a Marine Protected Area (MPA). Following close on its heels will be the envisaged proclamation of Namibia’s ‘new’, premier desert national park, provisionally called the Namib–Skeleton Coast Sperrgebiet National Park. It will combine the Sperrgebiet, Namib-Naukluft, West Coast and Skeleton Coast Parks into an area unequalled anywhere on the planet because Namibia is the only country to have its entire coastline and adjacent inland declared a national park. Add to this 25% of the coast that is now formally protected seawards for 30 kilometres. This immense tract of land and ocean will embrace nearly 120 000 square kilometres. What are the implications and benefits if parts of this area become a World Heritage Site? Namibia’s first ever World Heritage Site, proclaimed in 2007, is Twyfelfontein’s priceless store of more than 2 000 San rock engravings. 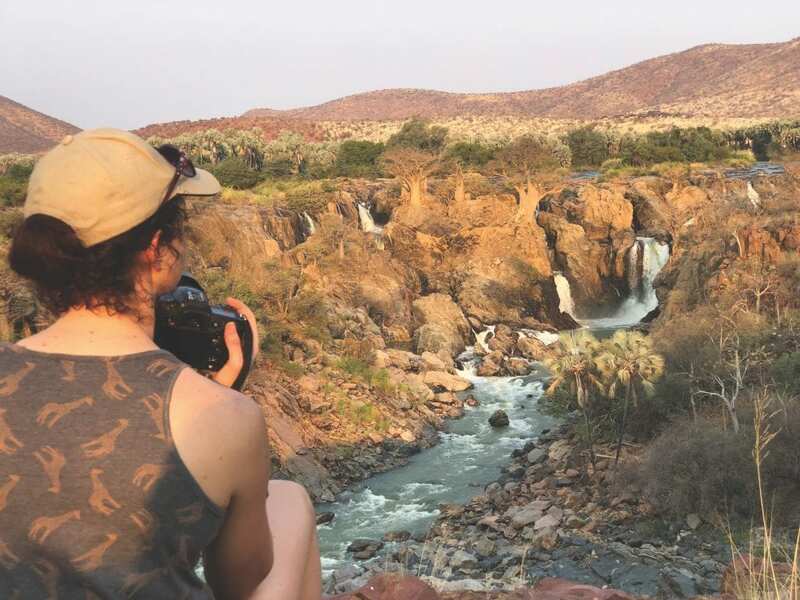 Twyfelfontein’s area is only 57 hectares in comparison to what may be considered for Namibia’s second World Heritage Site; however, it meets the strict requirements of the United Nations Educational, Scientific and Cultural Organisation (UNESCO). They contain the most important and significant natural habitats for on-site conservation of biological diversity, including those containing threatened species of outstanding universal value from the point of view of science or conservation. This irreplaceable asset was born from the primeval union of two of the planet’s greatest forces – water and wind. Flowing northwards along Africa’s west coast, the Benguela Current carried its liquid load of nutrients from Antarctic waters, and with it the chill that spawned the Namib Desert. This primordial act of motherhood was fertilised by the paternal presence of a hovering high-pressure wind system that largely prevents significant rain. The bonding of these elements gave birth to the infant Namib, which developed slowly over millions of years to form a mature desert. It nevertheless requires the constant care of both cold water and potent wind to exist in its present form, which ranks it as the world’s richest hyper-arid region in terms of marine and terrestrial plant and animal life. In the core marine conservation area now provided by the MPA, a series of small islands forms the key to the interface between sea and land. A myriad of birds and mammals are dependent on these tiny protrusions in the South Atlantic for their survival. They dominate these rocky, spray-swept barren outcrops where wind energy dictates the days and fog shrouds the nights. 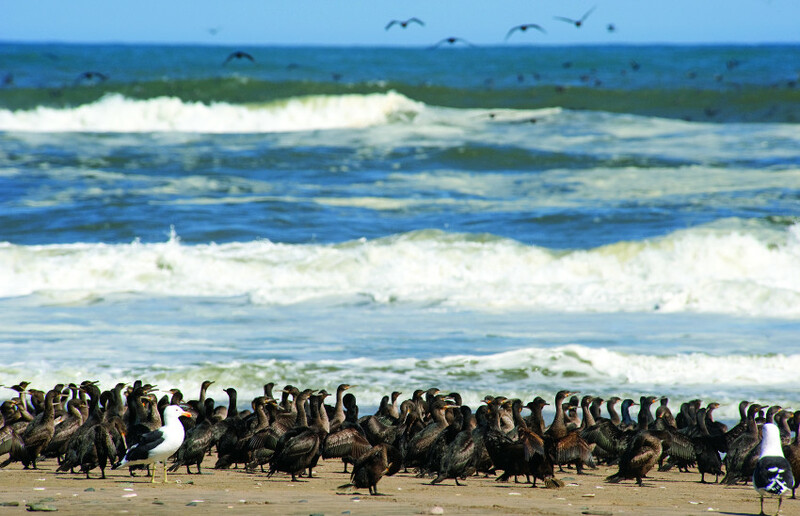 Fourteen seabird species breed in Namibia, 11 of them on the islands. Moreover, the endangered African penguin guards some of its last strongholds on their bleakness, while 90% of the endangered bank cormorants roost and nest there. Rare, tiny crowned cormorants and black oystercatchers are outnumbered by equally endangered Cape gannets. Still ubiquitous, the Cape fur seal has established safe rookeries on many of the islands. In the sea surrounding them a host of cetaceans either breed or reside or transit through these waters. 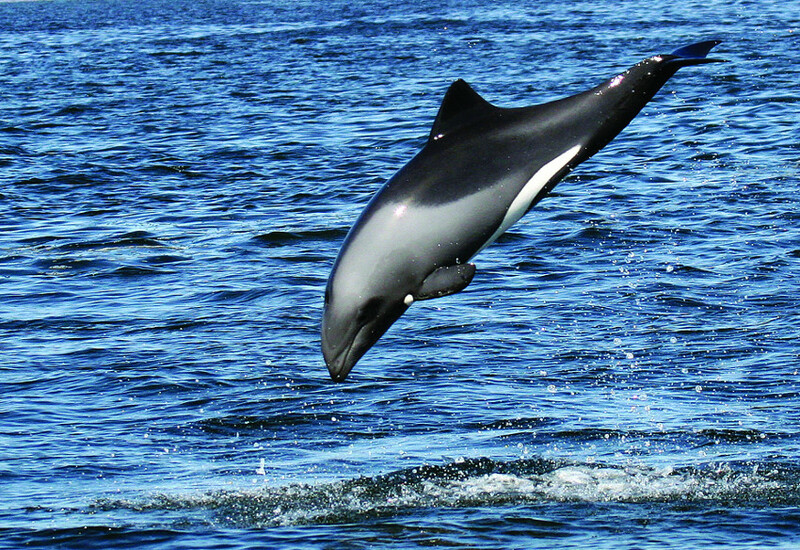 Among them are the southern right whale, mink whale, killer whale (orca) and dusky dolphin. A Namibian special, the Benguela dolphin, one of the smallest and most strikingly patterned of its kind, is found only in the Benguela Current and nowhere else. Curious names have been bestowed on these islands. For example, Mercury Island is said to be so named because of the shaking which reverberates through the island during westerly wave action. Plumpudding takes its name from imaginative, early seafarers who nostalgically likened its shape to a home-baked cake while Christmas and Roastbeef leave little doubt as to their origin. The islands are diminutive in area, contradicting their value as safe havens for avian and mammalian sea life. Possession is the largest at 90 hectares; Mercury covers three hectares; Neglectus a mere 2 000 square metres, while the rocks of several islets jut barely visibly above the storm-tossed sea. The MPA embraces an all-inclusive buffer zone, which is sub-divided into four levels of increasing protection. Zone four affords the highest degree of security with specific conditions assigned to each island, islet or rocks. Included in this zone are rock-lobster sanctuaries and a line-fish sanctuary between Meob Bay and Sylvia Hill. The creation of more MPAs to the north is already being considered in Namibia’s holistic approach to ecosystem management. 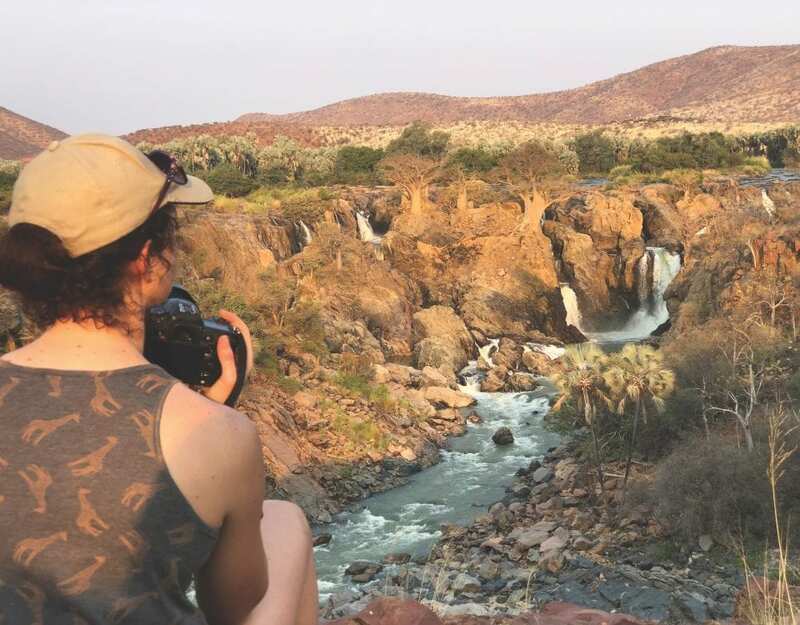 The significance of Namibia’s efforts to conserve one of her most valuable natural resources will weigh heavily in our favour with the international community. Consider that three quarters of the world’s marine fish reserves are threatened by over-fishing, with a further 30% of all fish caught dumped wastefully back into the sea. Food security ranks at the top of every country’s priorities and Namibia’s endeavors to ensure a sustainable yield of seafood for herself and other countries is already held in high esteem. 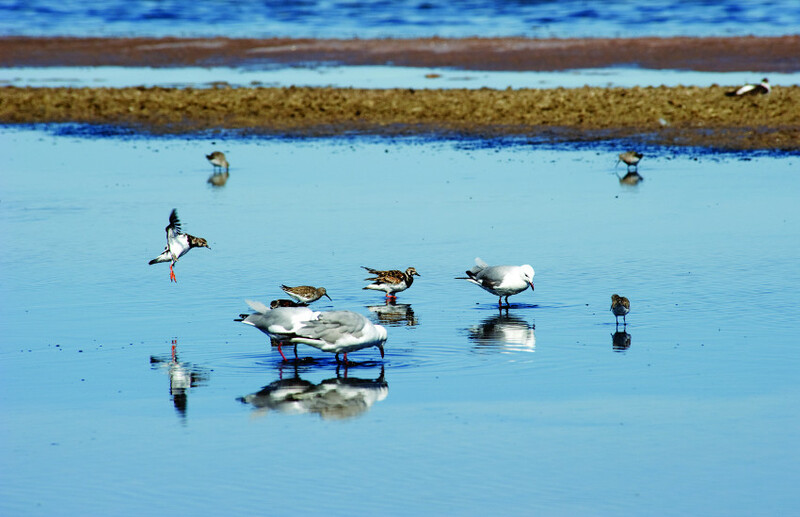 If this unique merger of sea and islands of food abundance, coupled to the matchless vistas offered for tourism by the landward desert park, is considered as a World Heritage Site, it will make Namibia a forerunner in global conservation. Already the high and low tides link our sea heritage with the land, combining ocean and desert in an unbeatable blend. It places the Namibian coast among the most breathtaking scenery in the world. Originally published in the Flamingo September 2009 publication.